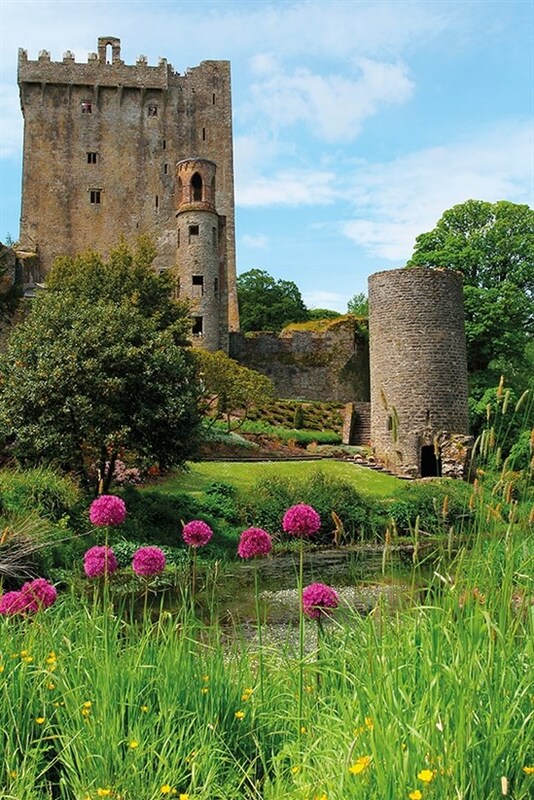 You won't need the Blanery Stone to get you talking about Ireland's fantastic scenery. 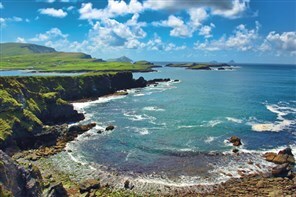 The dramatic Dingle Peninsula with tumbling cliffs along with the Ring of Kerry are two scenic wonders. 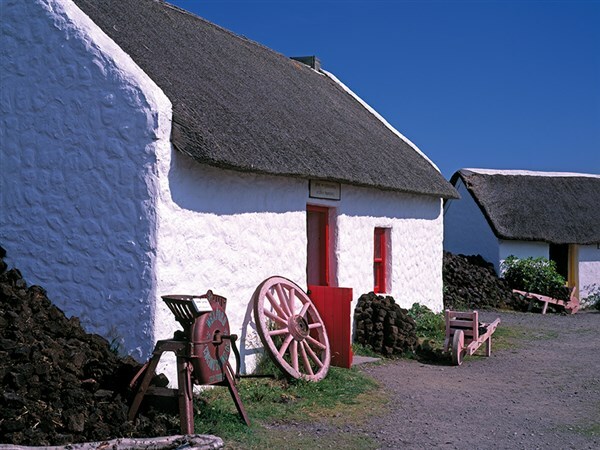 Ireland's history is explores at the Emigrant Experience. 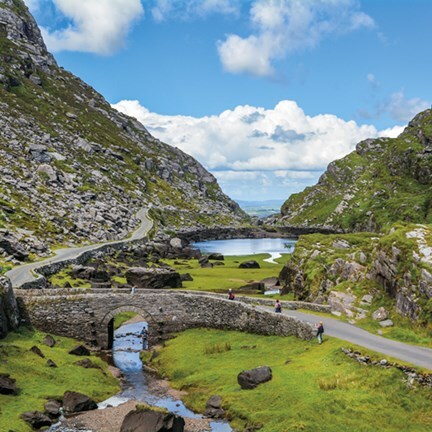 of Ireland, most notably the Ring of Kerry. enjoy overnight dinner, bed and breakfast. nights with dinner, bed and breakfast. with an opportunity to visit the folk museum. course to sample the local hospitality. in the very heart of Killarney.